Welcome to Kropf's Kustom Auto Body. 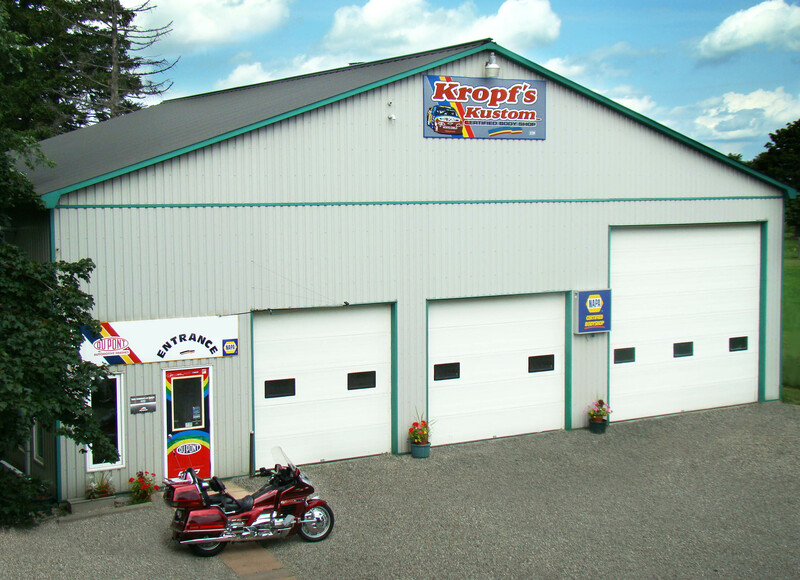 At Kropf's Kustom we provide service you can trust. Our promise to you is professional workmanship of the highest quality at a fair price. Our customers have learned to trust our repairs because of our commitment to high quality workmanship. This is backed up by the referrals from our customers to their relatives and friends. 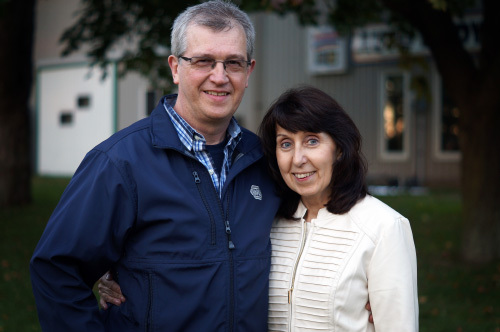 We are a family oriented, independently owned collision repair shop serving our community for over 30 years. Our mission is to maintain a clean, honest and friendly working environment. We welcome insurance work and are willing to work with any insurance company. Our mission is to maintain a clean, honest and friendly working environment. 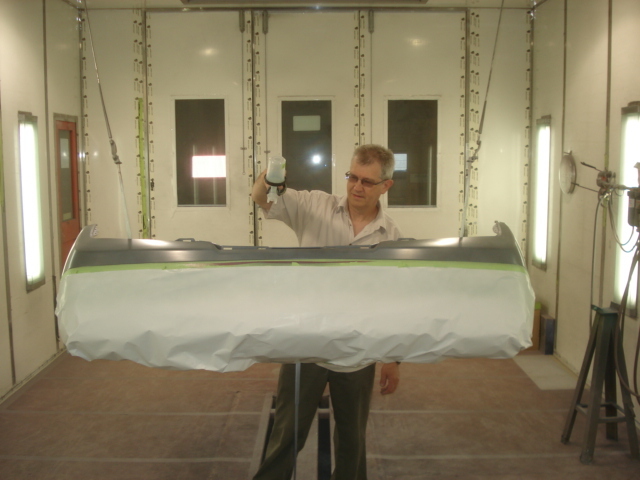 We are a family run business that has been offering auto body repair services to our community for over 30 years. We, the owners, greet you personally when you bring your vehicle to Kropf's Kustom Inc. We take the time to listen and explain whatever repairs are necessary. 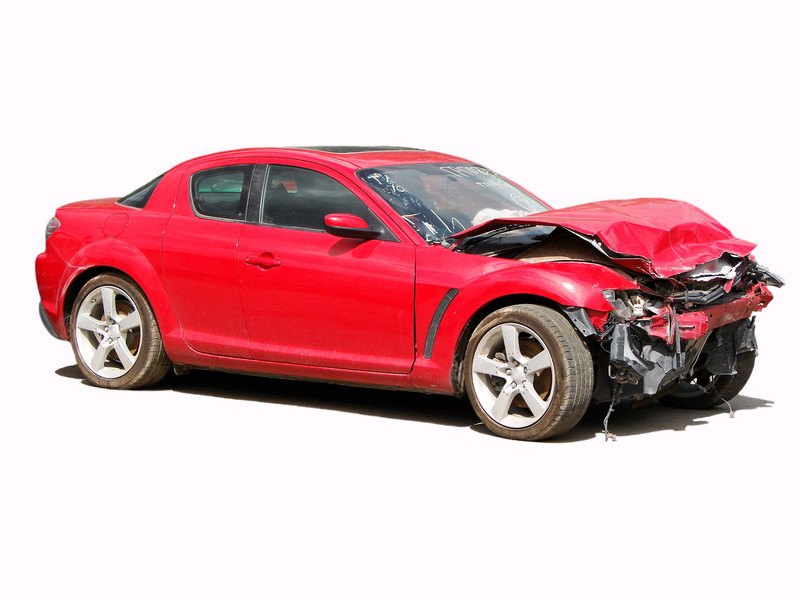 We repair all kinds of automotive damage, from small scratches to major accident damage. We have completed many automotive repairs for satisfied customers, getting them back on the road safely. Kropf's Kustom Auto Body Inc. Copyright © 2017 Kropf's Kustom Inc. All rights reserved.